DENVER, Co (April 9, 2019) – In anticipation of their upcoming Perspective 2019 meeting at ASCRS/ASOA in San Diego, CA, the Outpatient Ophthalmic Surgery Society (OOSS) has recently launched the Experience OOSS app. Designed to digitally streamline OOSS meetings and ensure ophthalmic ambulatory surgery centers (ASCs) get the most out of their OOSS resources, the app is now available for download for both Apple and Android devices. To start using the app, OOSS directs members and non-members to visit the Apple or Android mobile app store, search “Experience OOSS,” download and open the app, and enter the verification code emailed to the new user. DOWNLOAD the app and learn more about its features. 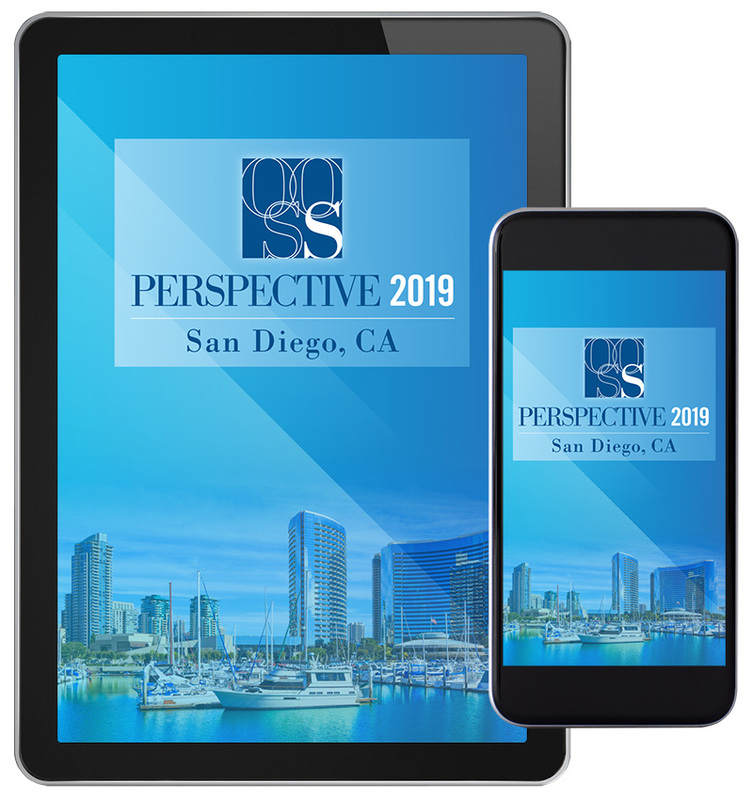 RSVP for OOSS Perspective 2019 @ ASCRS/ASOA San Diego on May 5. ← Partner Spotlight – EyePoint Pharmaceuticals, Inc.